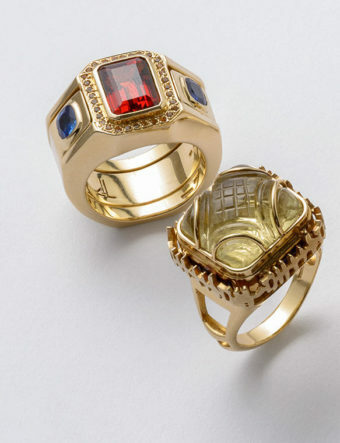 Delivers in 1 - 2 weeks. 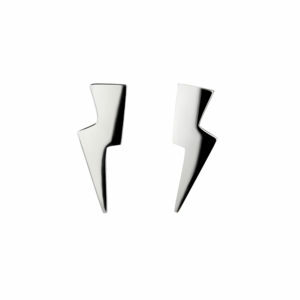 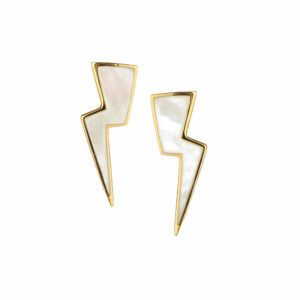 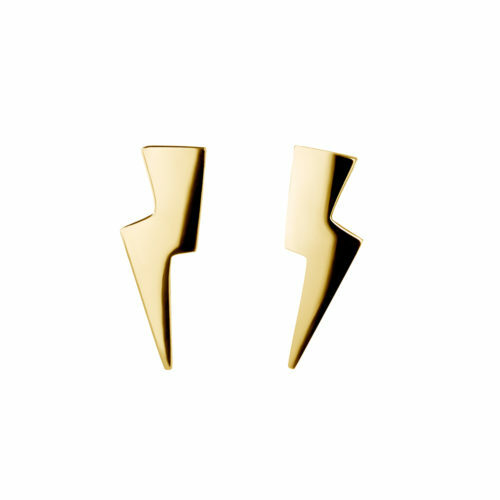 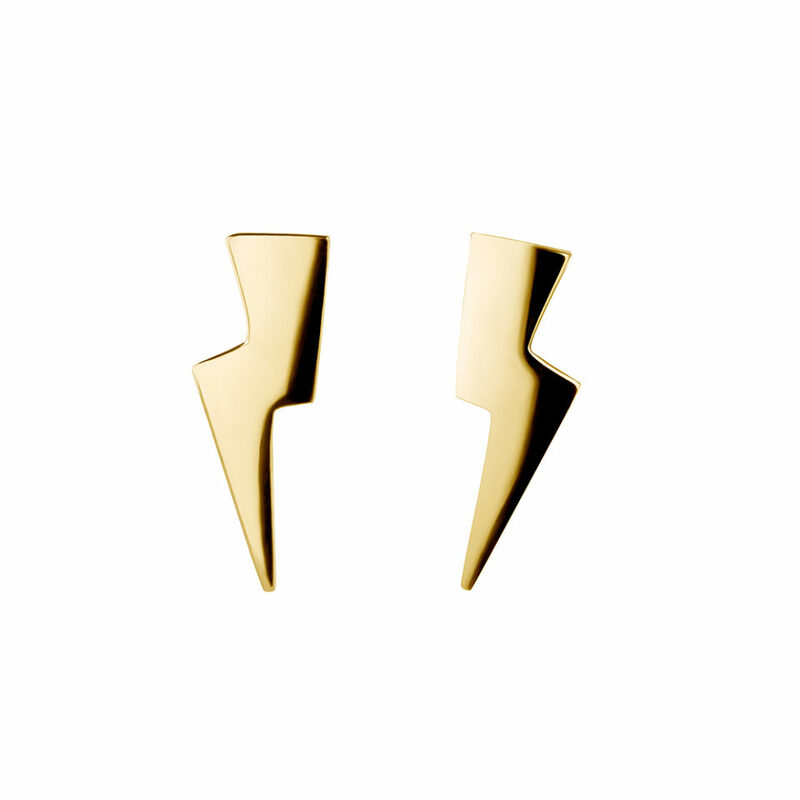 Less is more when it comes to the Bolt Earrings. 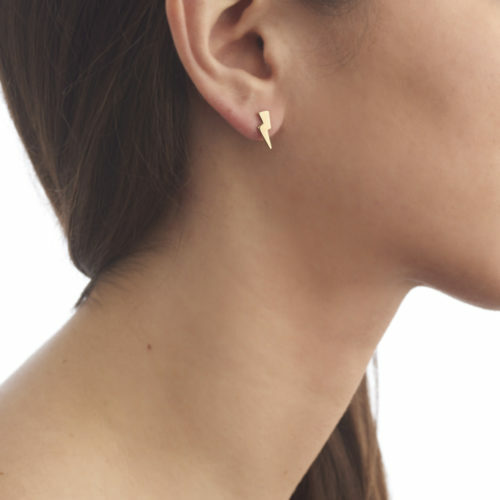 These delicate studs pack a real design punch and bring a subtle touch of statement glamour to any casual or work-wear outfit. 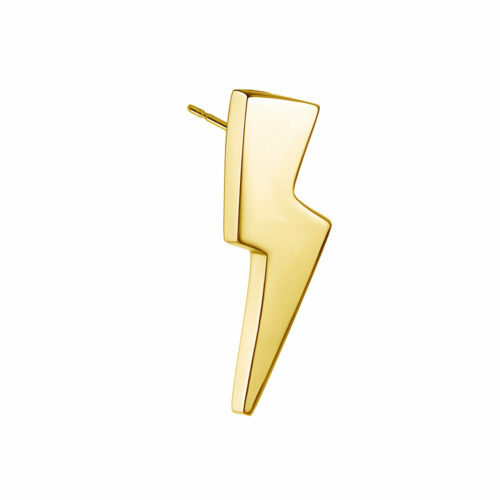 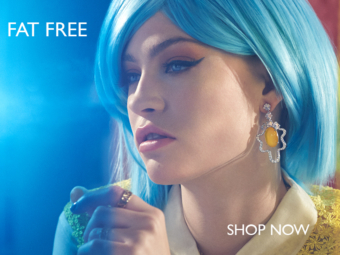 Pair with the Cloud Charm necklace for the ultimate weather wardrobe.